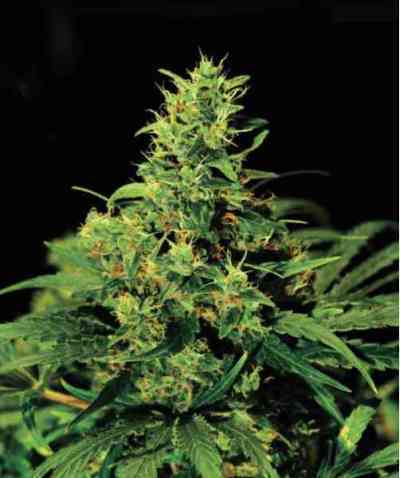 OG Kush Autoflowering CBD cannabis seeds by Dinafem Seeds belong to a feminized CBD-rich cannabis strain derived from the cross between an OG Kush Autoflowering and an Auto CBD. 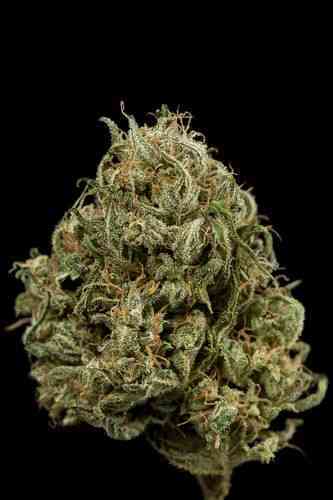 These last years’ greatest cannabis strain has been, without a shadow of a doubt, OG Kush. She is the most highly regarded and most requested marijuana strain in California for marvellously combining an incredible flavour with mind-blowing effects that are, by the way, unsuitable for beginners. Consuming OG Kush is like drinking an incredible cocktail of lemon and diesel oil accompanied by some earthy hints. An amazing experience nobody should do without. So that everyone could enjoy these delicious flavours and aromas without fear of being hit by the original plant’s high THC levels, Dinafem first created OG Kush CBD, a CBD-rich marijuana seed with all the original traits well preserved, but with a more bearable potency. Now, growers who love auto genetics can enjoy OG Kush Autoflowering CBD, the autoflowering version of this outstanding strain. With OG Kush Auto CBD, cultivators of all levels will be able to enjoy the queen of the surfing or partying evenings in just two months since sowing, delivering, though, a more moderate and controlled high.